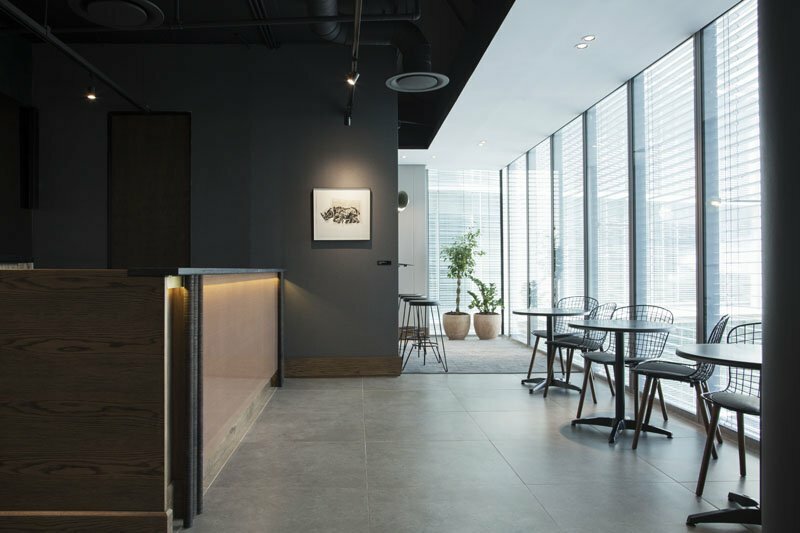 If you are an entrepreneur who is looking for stylish Coworking office space in an upmarket location, The Business Exchange is the place to visit. 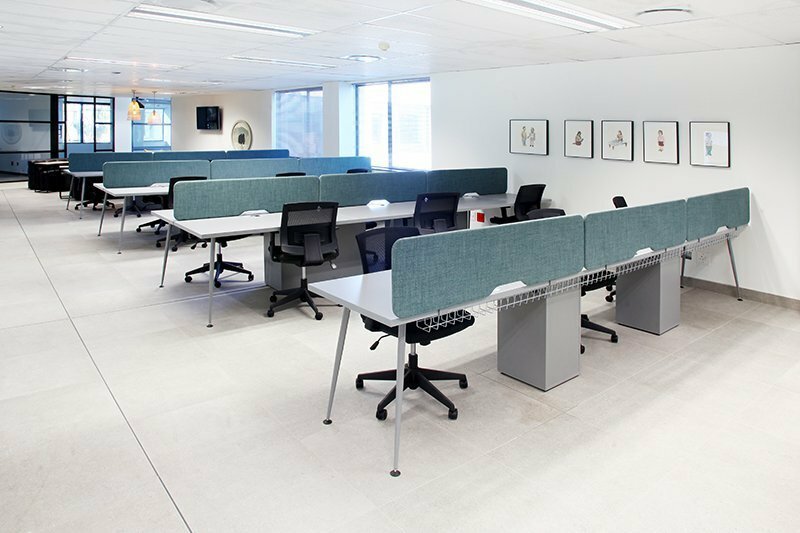 We rent permanent 24/7 access desks in spacious, light, modern serviced offices with flexible leases and NO capital outlay. Each desk in a shared office is rented with a comfortable office chair, credenza and access to handset telephones. In addition, we also offer a centralised document station, post and courier services, on-site office management assistance as well as attendance to on-site business networking and pitching events. 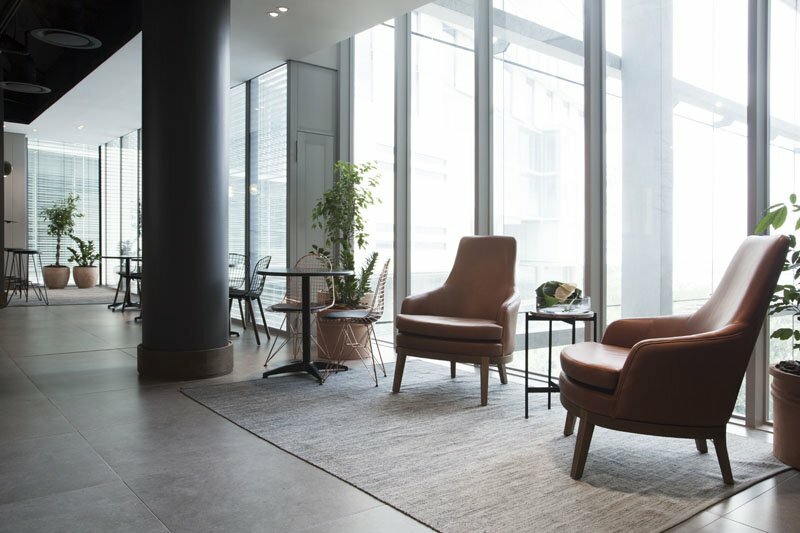 All you need to bring to your new Coworking Space is your laptop and connect to our high-speed fibre-optic internet. 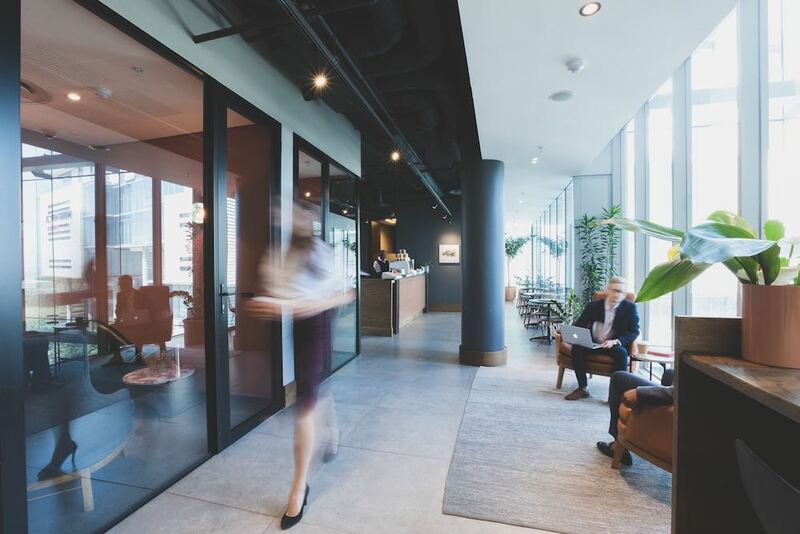 Coworking Space at The Business Exchange includes your own landline number and reception answering service and you get 5 free hours of meeting rooms per month. Wifi is uncapped and fibre optic and parking is included. On top of this you get 4 days of private office usage per month. 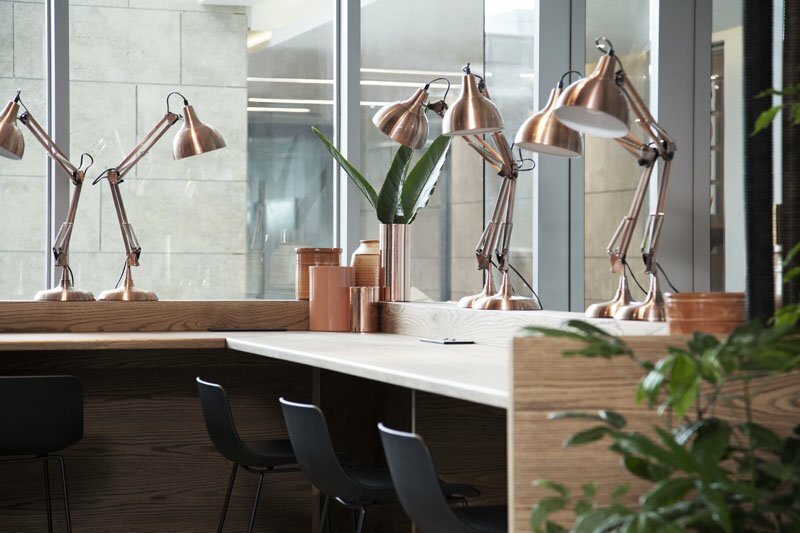 With our Coworking Workpace offering, you will be able to enjoy the many convenient benefits that are included in this shared workspace.